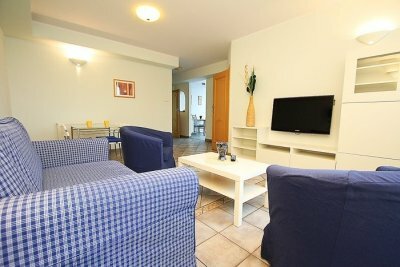 We have pleasure to welcome guests at our Poznan CapitalÂ Apartments. 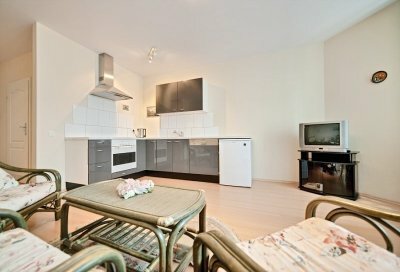 We offer independency and great location. 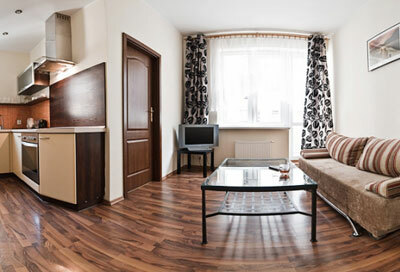 TheÂ great location due to close neighbourhood to Poznan International Fair buildingÂ and the Old TownÂ Market SquareÂ makes our Poznan hotel apartments an attractive place for people travelling on business as well as those seeking rest and relaxation far from the large hotels. 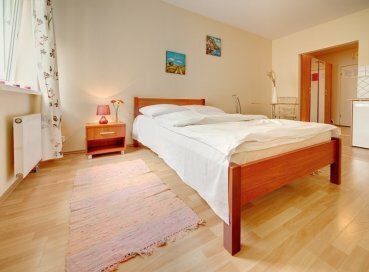 There are plenty of rooms at our guests disposal including: single, double, triple with an extra bed. 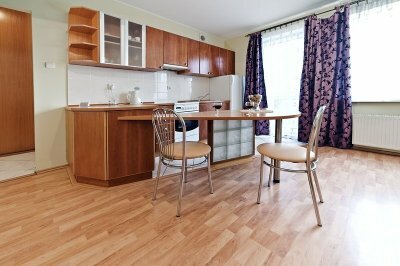 All our Poznan Capital ApartmentsÂ consist of: kitchen, bathroom, bedroom, cable Tv, etc.. 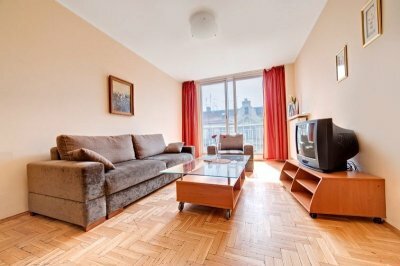 If you have any questions concerning our apartments and Poznan tourist information do not hesitate to contact us. 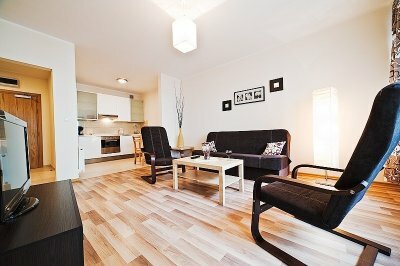 Please ask for the last minute discount rates.Â Hotel Apartments for rent. 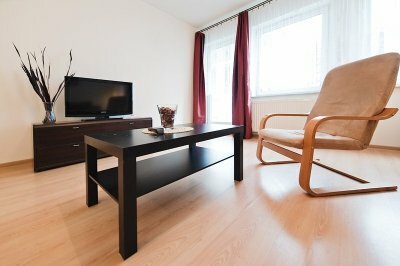 We rent comfortable apartments in Poznan city center. 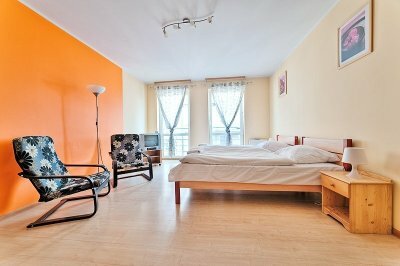 Rent an apartment instead of small hotel room. 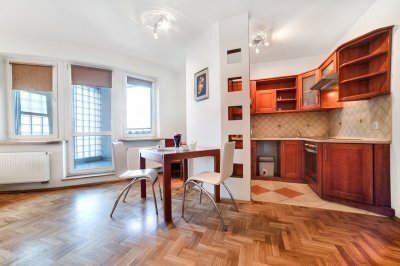 Cheap, comfortable and nicely furnished apartment. Free internet for guests. Payment by cash, card and bank transfer. Easy access. We guarantee the highest standard of service to our guests. 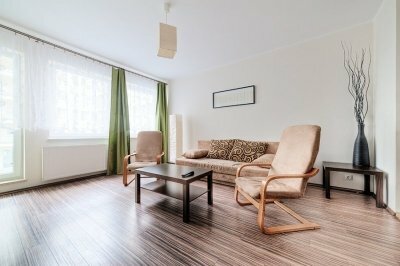 Comfort and home atmosphere. The very center of the town, near International Fairs building and Malta lake. 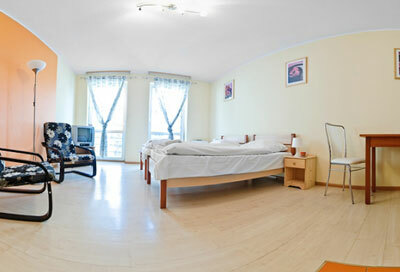 Our Central location is the suitable for people coming on business purposes and for tourist and all travelers a s well.